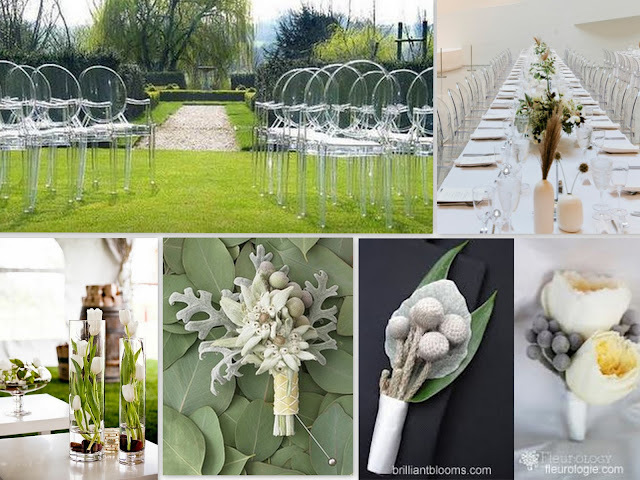 Met a darling British couple last week looking for a stylist for their small but elegant December wedding. I put together a couple of inspiration boards based on the relayed description of their style; contemporary and sleek with a color palette of bright white, silver, grey, and platinum. 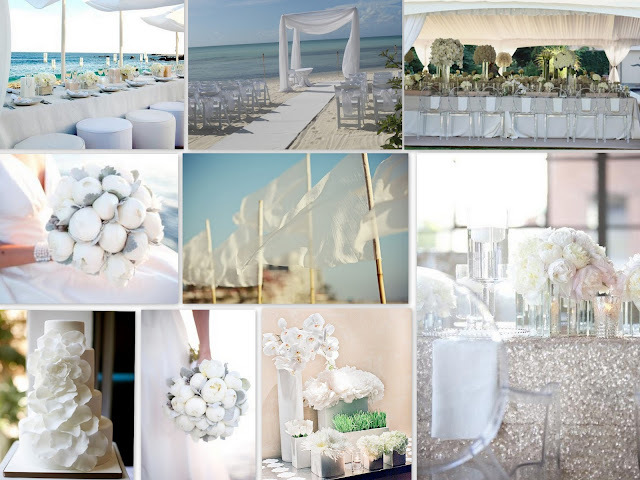 This entry was posted in grey, Turks and Caicos, Turks and Caicos Islands, wedding, wedding inspiration, Wedding Styling, wedding tablescape, white on April 19, 2013 by pepperkeystacie@gmail.com.